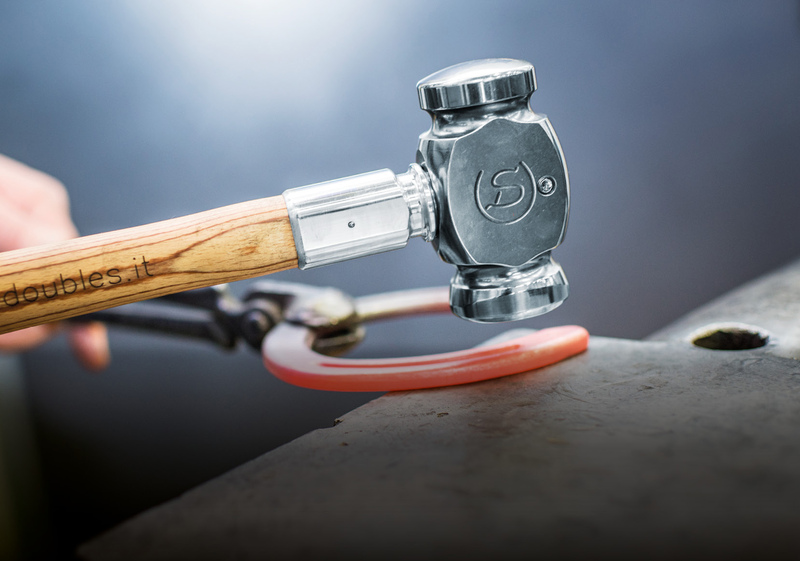 From now all the hammers of Double S product line, Driving Hammer and Rounding Hammer, have a new handle made with high quality wood. Each handle is subjected to a traction test with the following values: 35 kg (70 lb) for Rounding hammer and 25 kg (55 lb) for Driving hammer. In this way we can grant high quality products, designed in order to last and to improve the job of our clients.